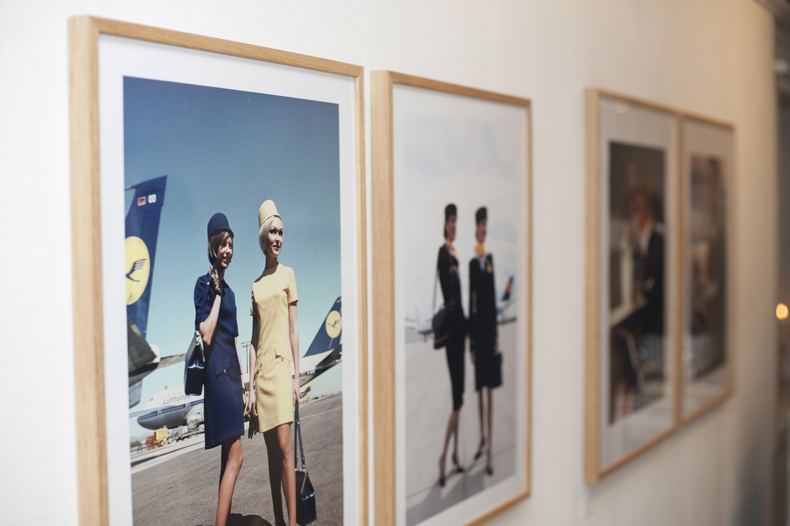 In the autumn of 2016 Lufthansa celebrated its fiftieth anniversary in Norway. 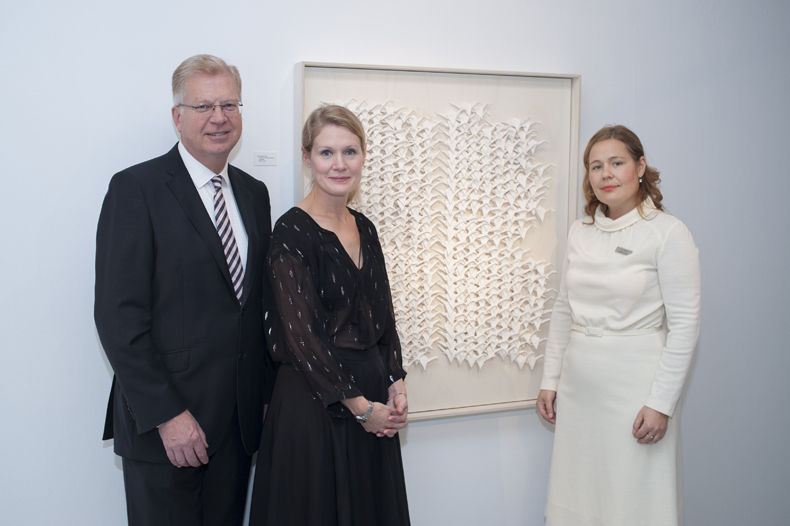 I was commissioned by Lufthansa to create an origami piece involving the crane. Each one is a folded crane, made of porcelain instead of paper. I made a system where all the porcelain cranes would fit into each other – making a repetitive pattern. 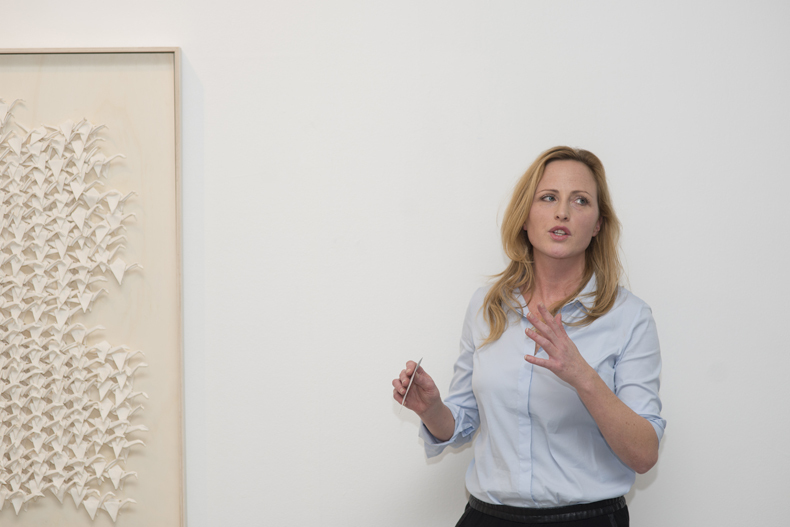 After being exhibited the work was auctioned. 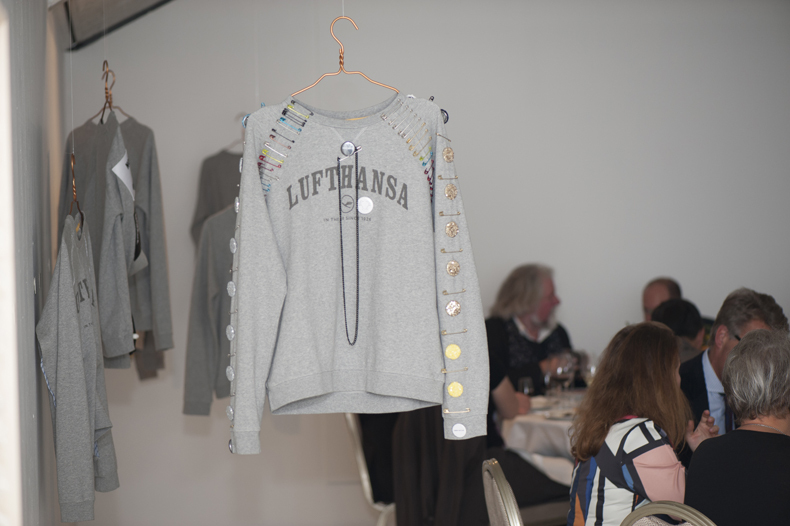 Proceeds from the auction went to Lufthansa’s charity programme “Help Alliance”, supporting education for women in Benin, west Africa. 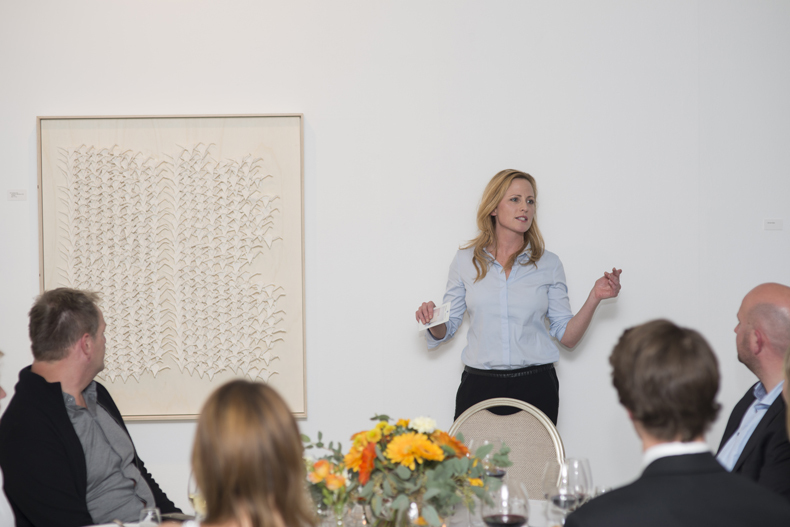 These photos are from one of the anniversary events, where I presented my work.